Lisa Friedland is a postdoctoral researcher who, after several years with the Lazer Lab, recently began working with Prof. Tina Eliassi-Rad. She earned her M.S. and Ph.D. in Computer Science from the University of Massachusetts Amherst and her undergraduate degree from Harvard University. In her research, she uses methods from data mining, machine learning, and network science to analyze large data sets describing human activities. 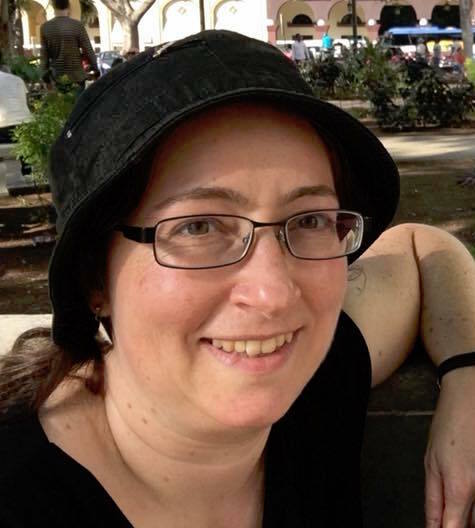 She has worked on a broad range of topics, including computational social science, anomaly and fraud detection, near-duplicate detection, information retrieval, relational learning and bioinformatics. At the Lazer Lab, she studied the phenomenon of fake news on social media using a dataset she had developed of Twitter accounts linked to voter registration records. Currently, she is extending her dissertation work, involving models of bipartite graphs, to use within a malware-detection project.